Made with organic jojoba oil which moisturizes (1) and softens the skin. 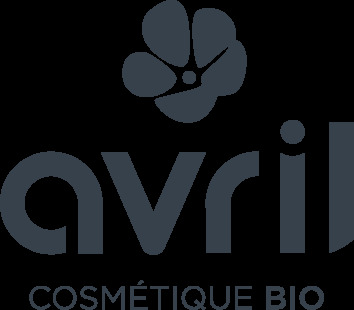 If you have some little spots or dark under-eye circles, start by applying the Avril organic concealer. With your fingers or a small make-up brush, apply the substance by tapping for a maximal cover. 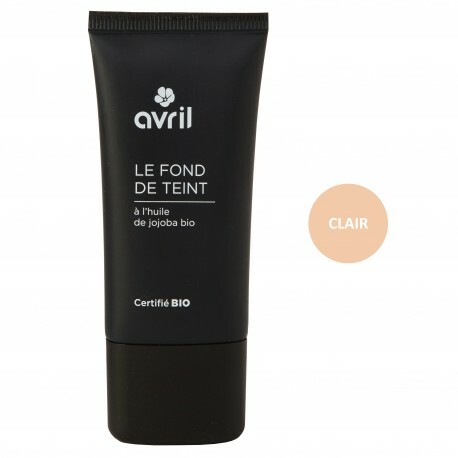 With a foundation brush, smooth your Avril organic foundation all over your face by starting in the centre. Make some firm movements without pressing too hard. Be careful and start by applying a little foundation, you can add some more if necessary. Some advice: the concealer can be applied before or after the foundation. If you have a lot of blemishes, it is recommended to use both for an optimal cover up. If you only have a few blemishes, it depends on your preference, it’s up to you test the two methods and appreciate the result!